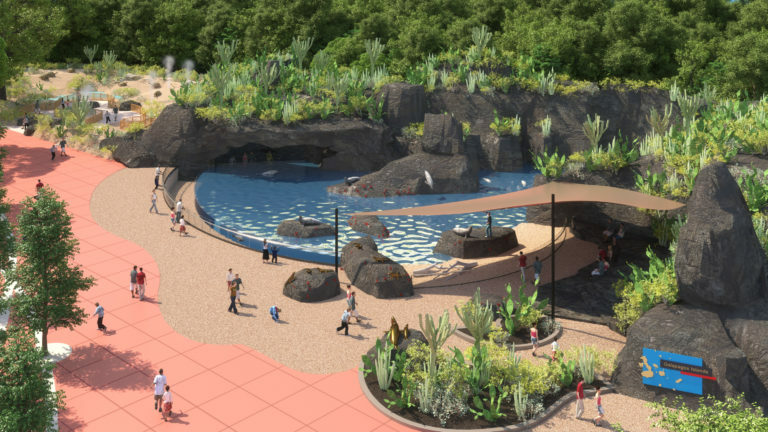 The Houston Zoo launched a $150 million centennial fundraising campaign and unveiled plans for several new multi-species habitats during an event at the zoo’s historic Reflection Pool, April 5. The Houston Zoo will celebrate its 100th anniversary in 2022. The zoo first began a strategic planning process in 2016, which created a 20-year master plan for the zoo and identified eight strategic priorities for zoo officials to focus on. During Thursday’s event, Lee Ehmke, Houston Zoo president and CEO, Mayor Sylvester Turner and Houston Zoo campaign co-chairs Cullen Geiselman and Joe Cleary announced their vision for the zoo over the next five years and revealed a new visual identity. In the campaign, nearly half of the zoo’s acreage will be redeveloped by 2022 and $5 million of campaign funds will be dedicated to conservations projects. Zoo officials announced that more than $102 million had already been secured for the campaign through individual, foundation and corporate contributions, in addition to the zoo’s own cash flows. 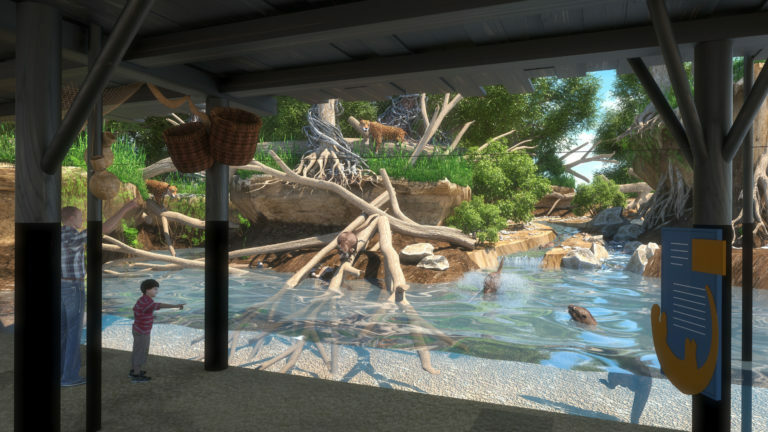 In the Heart of the Zoo phase, the Cypress Circle Cafe will be transformed into a signature gathering place in late 2018; the Texas Wetlands habitat featuring alligators, bald eagles, whooping cranes, turtles and waterfowl will be completed in Spring 2019; and the orangutan and bear habitats will be enhanced.